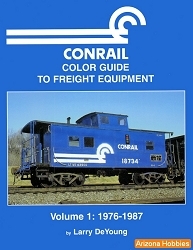 Conrail's Western Region was initially comprised of three former NYC divisions (Cleveland, Toledo, and Chicago) and one PRR (Fort Wayne). 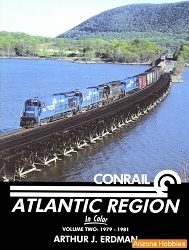 Follow the early efforts to maintain operation while rehabilitation was taking place and watch in the 1980s as Conrail operations began to really take off. 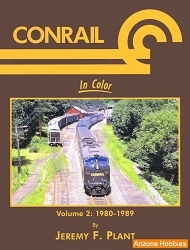 The early years include many photographs of locomotives of predecessor railroads stenciled with "CR". Pool power and early Amtrak add interest to this title. 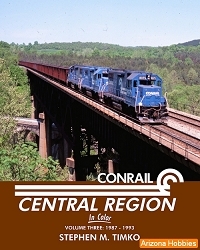 Trackside Eastward on the Toledo and Cleveland Divisions, pp. 118-128.